What a gorgeous gemstone. 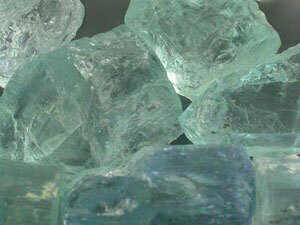 From the family of minerals called “beryl,” it is one of the most stunning of earth’s creations. Aquamarine literally translates to “sea water” and that is what comes to mind when you look into the depths of this gem. 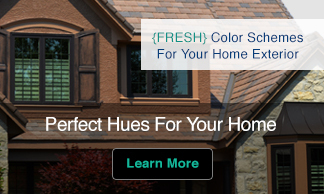 It’s lucid color is reminiscent of the clear turquoise water of the Caribbean Ocean. A close relative to emerald, it has a slight greenish tint mixed into the most beautiful transparent blue. Lucky you if you were born in March! Complimentary to all skin types and admired around the world, aquamarine is a gem that everyone should have in their jewelry box. Many centuries ago tales were told of this stone being found in the treasure chests of mermaids.It was also known as the sailors “good luck” charm. Superstitious sea faring men kept them under their pillows to protect them from shipwrecks and the hypnotic songs of the sirens. 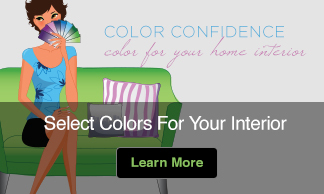 It’s light blue color arouses feelings of sympathy, trust and harmony. 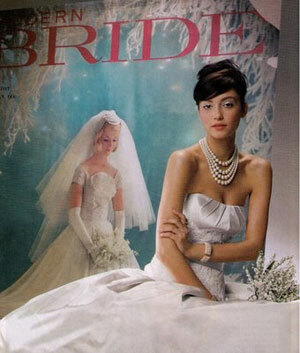 In many cultures it has been a gift given to brides to ensure a happy marriage. What’s great is the bride is also covered for the “something blue.” Dreamy, spiritual and flowing the aquamarine is symbolic of true love. The traditional gift given for the 19th wedding anniversary it works to re-awaken love and to deepen love. In symbolic terms the ocean is associated with the unconscious, intuition and procreation. The woman in the marriage is like the mermaid, a lover calling to her sailor to abandon ship and join in the sea – a place of emotion. Aquamarines are found primarily in Russia and Brazil. Interestingly, the mines are no where near the sea. 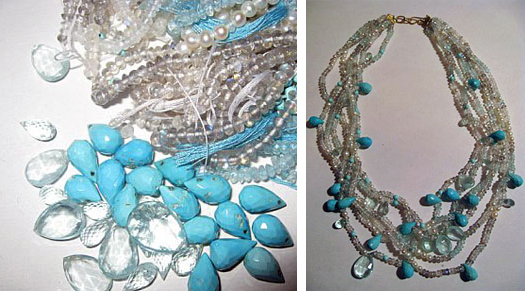 I love the way aquamarine compliments pearls and turquoise. I took a mixture of loose faceted teardrops and strung them into pearl strands. The result is a necklace crying out for a day near the sea in a white sun dress. I can’t wait to put this around my neck instead of the wool scarf. I would like to add some other interesting facts about March birthstone. 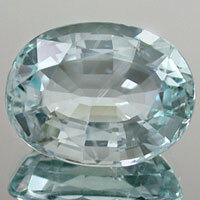 From the astrological point of view, march birthstone aquamarine is assigned to the planet Neptune. Christians associate aquamarine with the apostle Thomas because saint Thomas made a long voyage by sea.